. 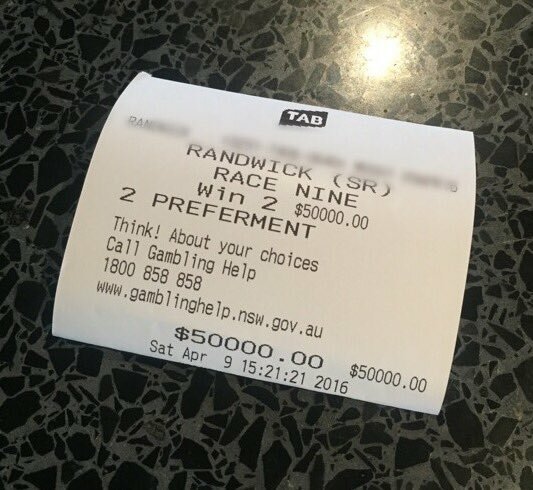 @Nic_Ashman is keen on one at EW value in Race 2 at #Randwick. The Group 2 Percy Sykes Stakes is up next on Day 2 of #TheChampionships and Flit goes on top for @PaulJoice1. The TAB Adrian Knox Stakes are up next on Day 1 of #TheChampionships and @PaulJoice1 is tipping an upset! 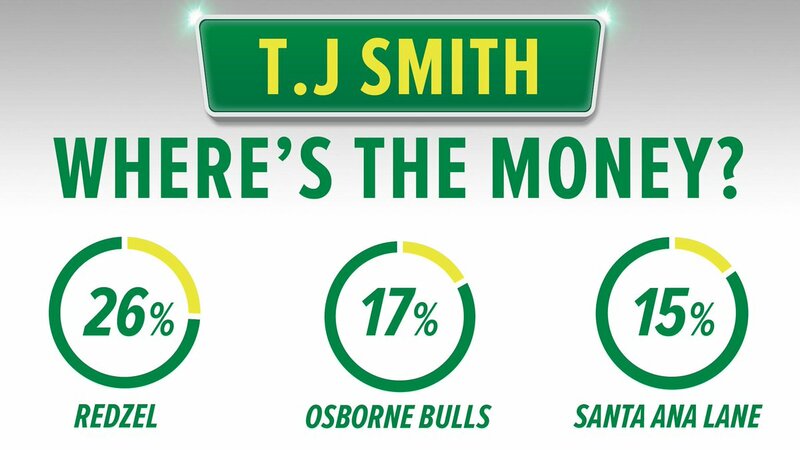 Welcome to Day 1 of #TheChampionships punters! Here's @PaulJoice1 with his Race 1 tips.
.@daveystan1 and @LibbyHopwood getting in #TheChampionships mood ahead of the @BigSportsBrekky Lunch. One hour to go until #TheChampionships Country Qualifier jumps at Port Macquarie and Sky’s Greg Radley is loving it! TAVAGO has done it!!! leaving the field in it's wake to claim the #AustralianDerby! GALLANTE wins the 2016 Sydney Cup! 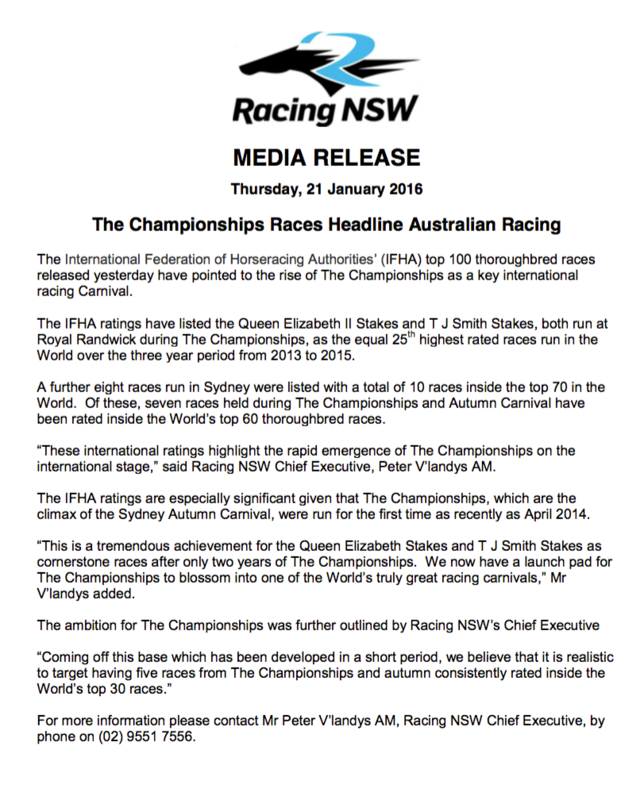 IFHA announce its top 100 races highlighting the rise of #TheChampionships as a key International Racing Carnival. 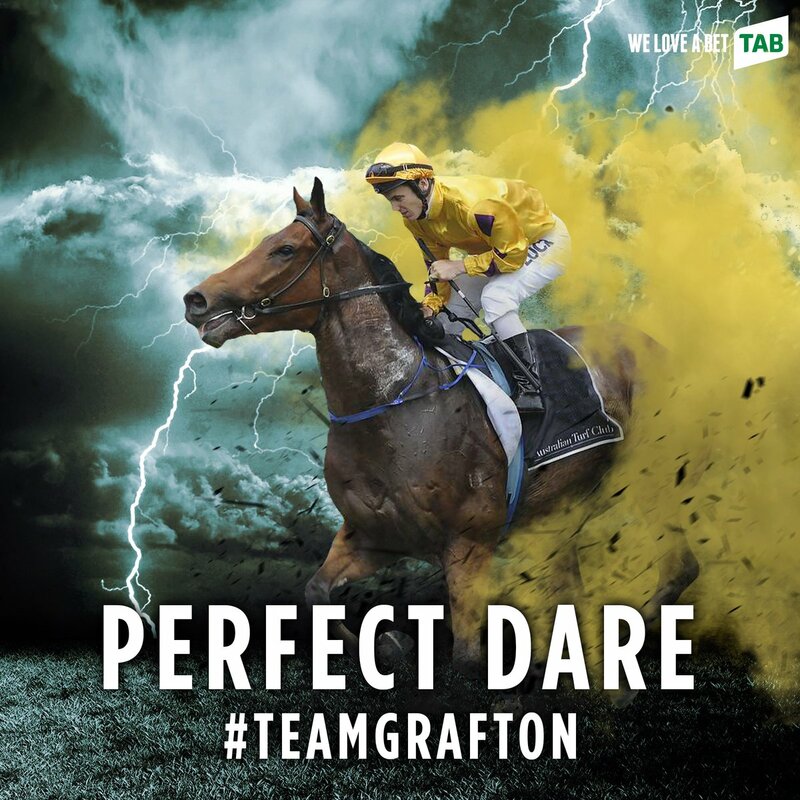 Perfect Dare and Free Standing qualify for #TeamGrafton, and are off to #TheChampionships at Royal Randwick!!! 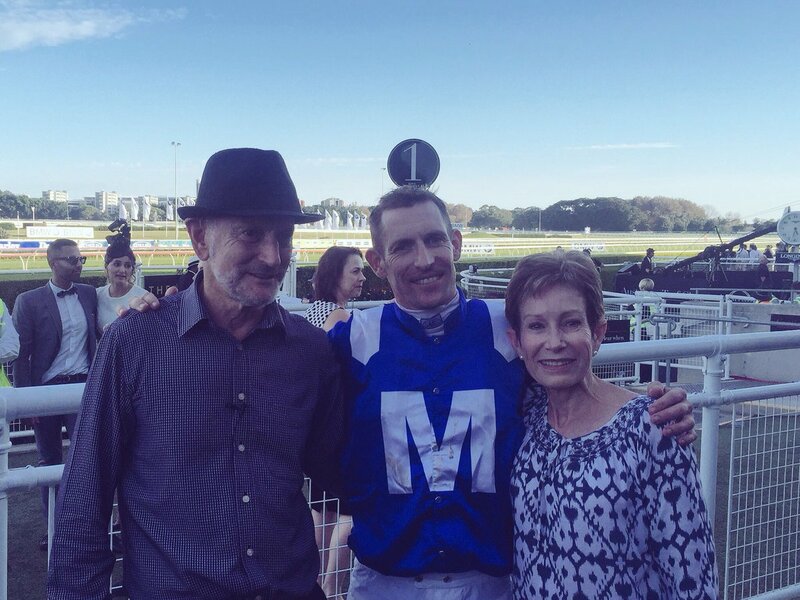 Pete's just won $85,000 and gets a photo with Hugh Bowman!